Francesca's is looking for models! Are you a local couple who would like to try your hand at modeling? Francesca's is looking for you! Ayres Photography is going to be shooting a look book for Francesca's and instead of hiring professional models for the couple-shoot, they are looking for a real local couple who are totally in love and comfortable in front of the camera! 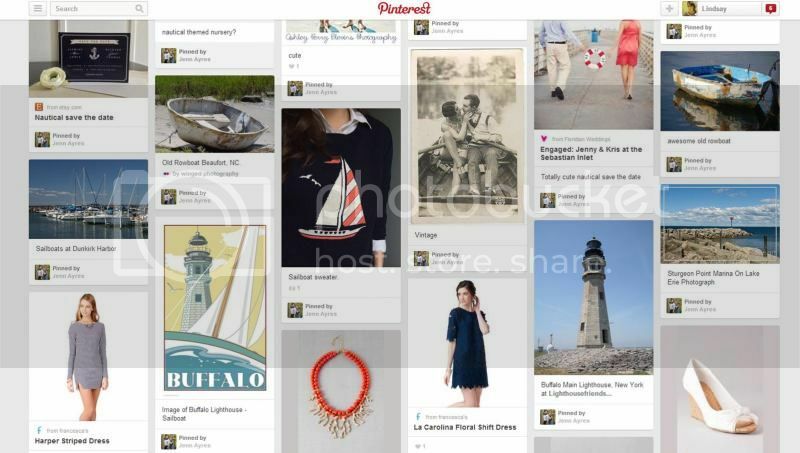 It's going to be a nautical-themed photo shoot, and you can check out their Pinterest nautical-inspiration board...click the photo to see more! If you are interested in applying to possibly be chosen for the photo shoot, fill out the application on Ayres Photography's page HERE. Applications will be accepted until April 15th.